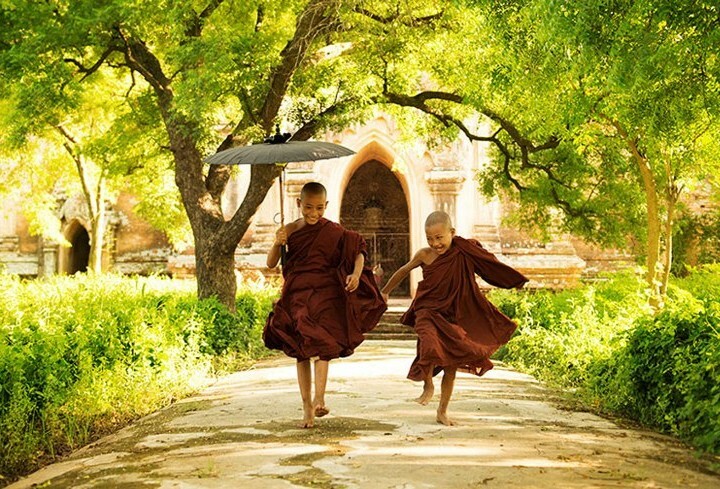 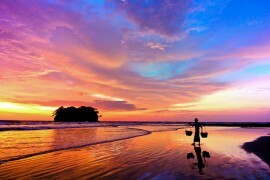 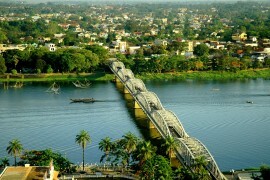 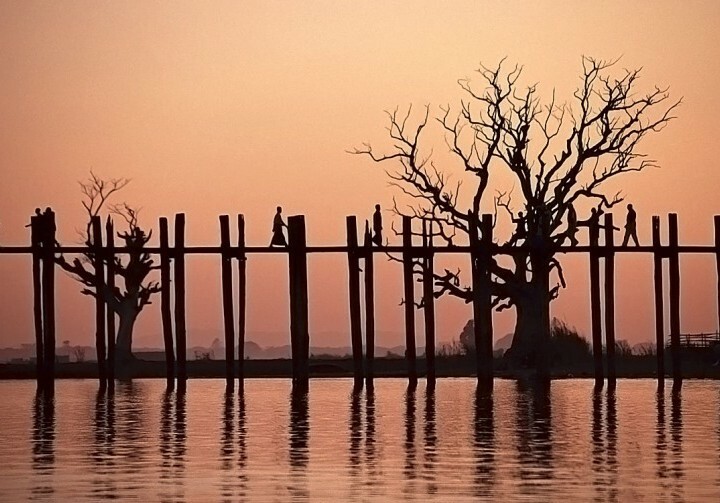 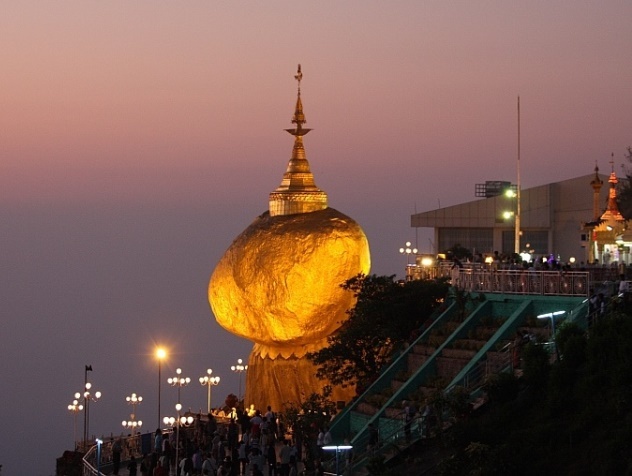 Beautiful Burma is stepping out of a chequered past into a new era of hope and optimism. 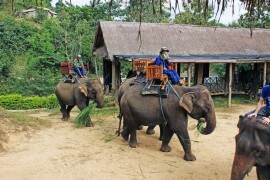 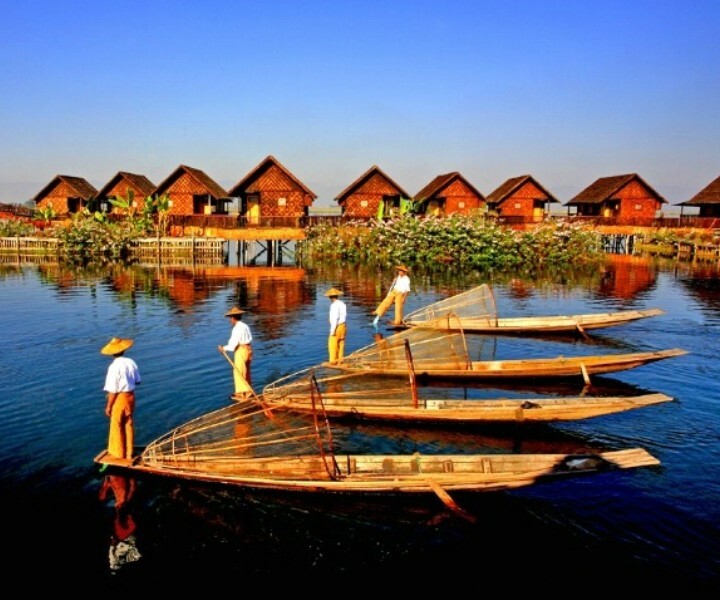 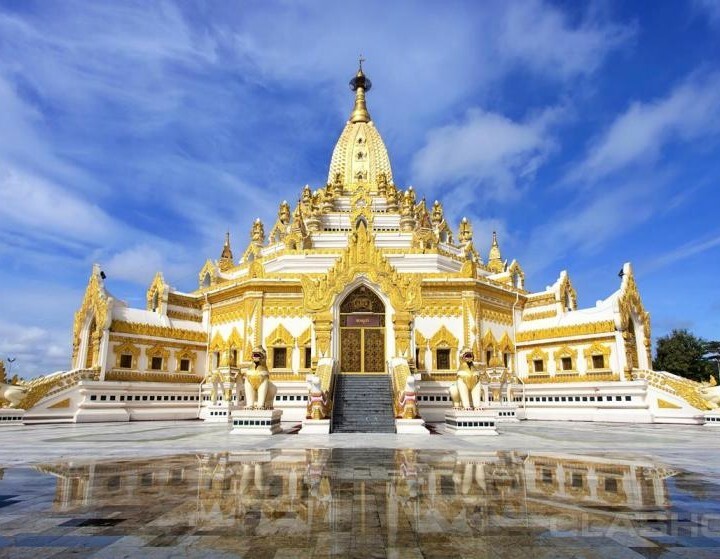 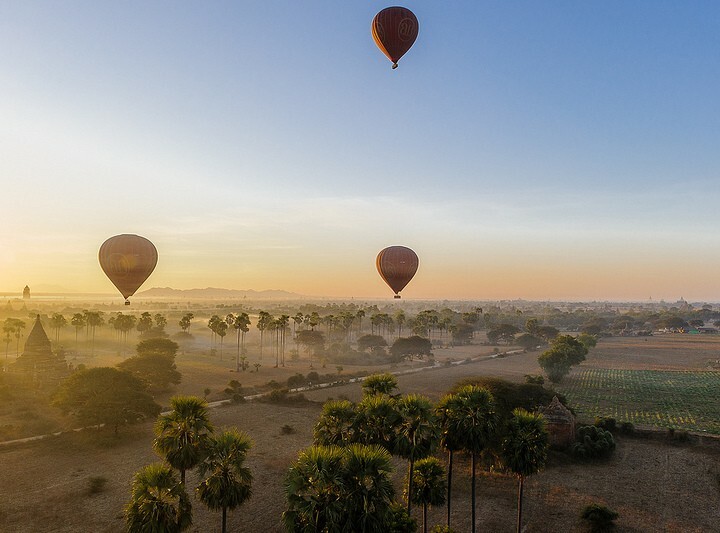 In the nation also known as Myanmar, visitors can expect to be dazzled by shimmering cities of gilded temples, enlivened by emerald green landscapes and humbled by the warm smiles of gracious villagers. 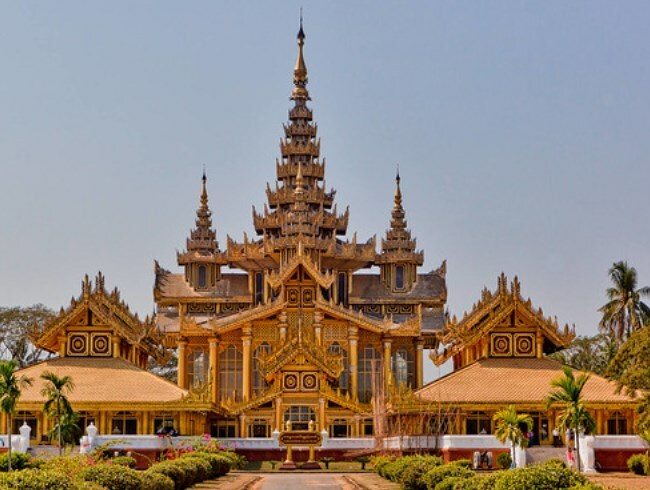 Cruises along the Irrawaddy and on Inle Lake add to Myanmar’s unique charm while its graciousness will no doubt leave a lasting impact on all those who undertake Myanmar tours. 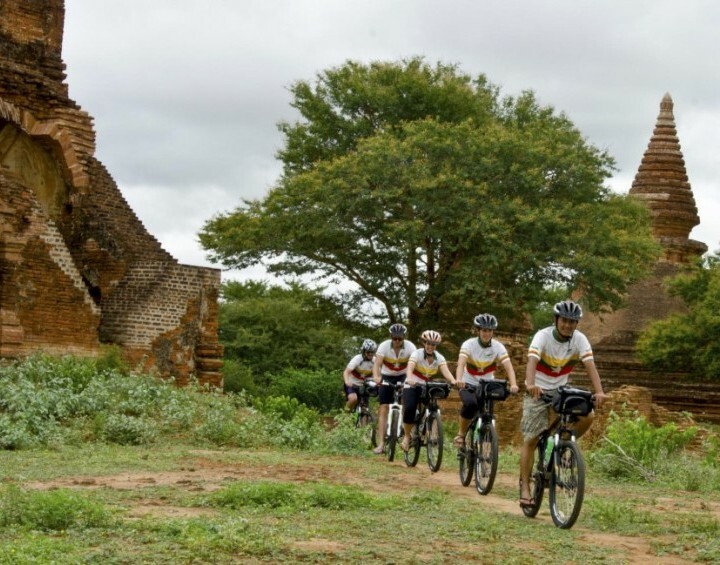 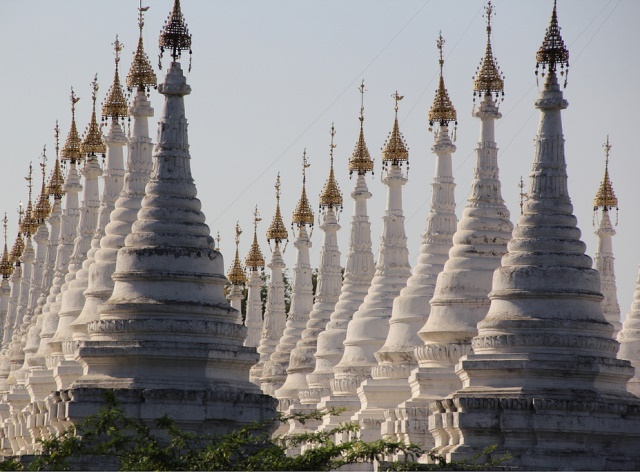 Now is the time to contribute to Burma's blossoming future - peaceful pagodas, sacred sites, ancient towns and monasteries await. 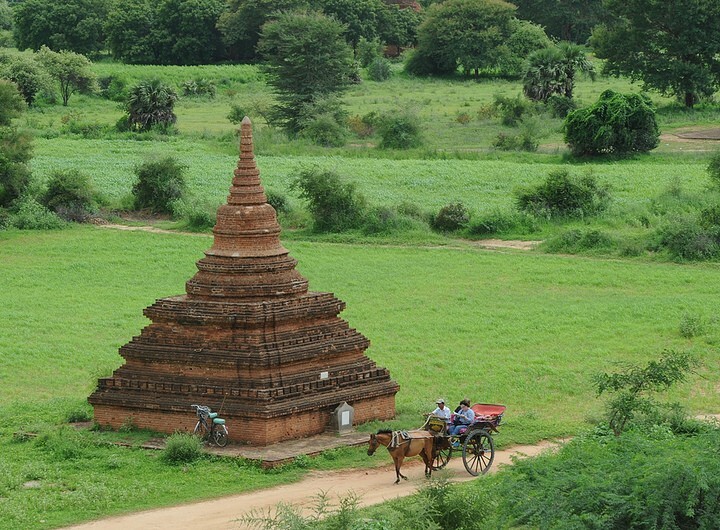 Legends of Bagan Bagan is an ancient city located in the Mandalay Region of Burma (Myanmar).